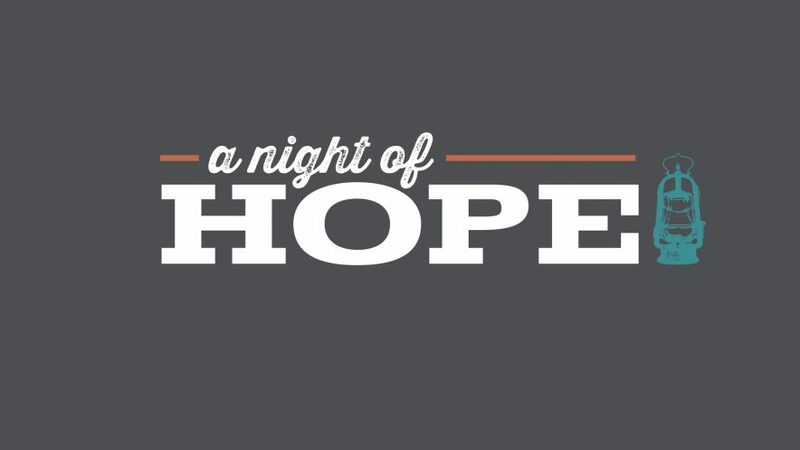 Awakening Hope Ministries is excited to host ‘A Night of Hope’. 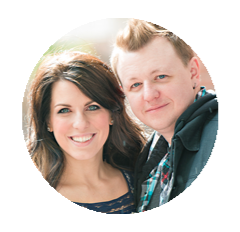 – a one-night event of worship, preaching and prayer ministry. The winter for many of us has been long; we ache for hope renewed. As we enter into a season of life, springing up all around us, let’s gather together with one heart and worship the Lord.